"Honest & friendly, my car runs great!" Custom Trans provides quality parts & service for all your foreign and domestic drive line and general repair needs. We take advantage of the latest technology in equipment and training to provide expert auto repairs at great prices. 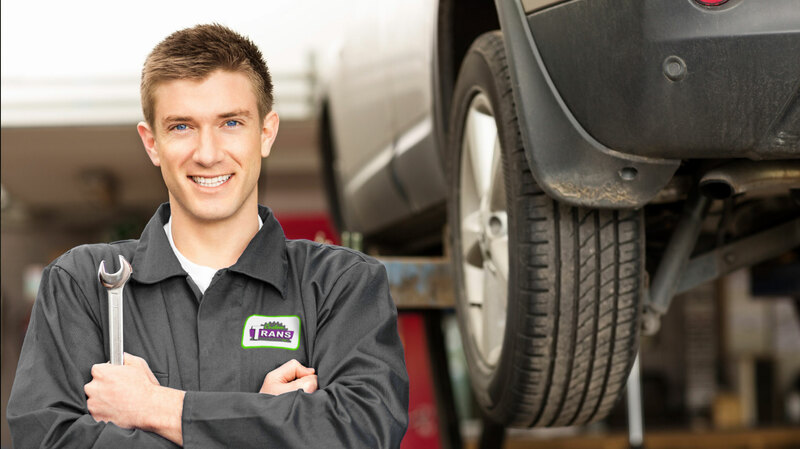 We have been serving the greater Cleveland area with honest and reliable transmission and auto service since 1989. Our partnership with BG Products furthers the shop to offer essential factory scheduled maintenance services that effectively remove harmful deposits, which accumulate on the inner surfaces and in the fluid systems of your car. We are one of the few Cleveland area facilities that offer differential rebuilding. Currently, our shop has capabilities to lift as much as 28,000 pounds making service on motor homes, fire trucks, buses, and other large vehicles possible. We service and repair ransmissions, differentials, transfer cases, air conditioning, alignments, front ends, suspension, brakes, tune-ups or maintenance we can service all your repair needs. We offer quality services available for all foreign/domestic drive line and general repair needs, with the latest technology in equipment and training. We are conveniently located in the West Park area of Cleveland, Ohio near Cleveland Hopkins International Airport. We constantly receive positive reviews from our customers. You can trust our certified and trained technicians to handle a variety of car service on foreign and domestic cars. We work hard to earn our customer's trust and pride ourselves in providing honest prices. All content copyright © 2019, Custom Trans, Inc. All Rights Reserved.